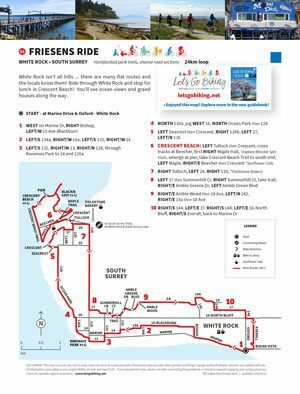 Friesens Ride – Let's Go Biking! Friesens Ride – Let's Go Biking! White Rock isn’t all hills … there are many flat routes and the locals know them! 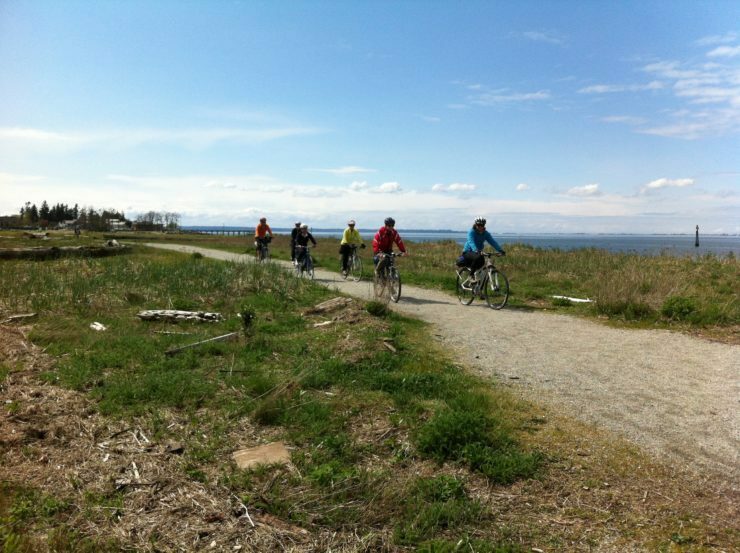 Ride through White Rock and stop for lunch in Crescent Beach! You’ll see ocean views and grand houses along the way. Riding out to the end of the point! Views over the Salish Sea at the mouth of the Nicomekl River. 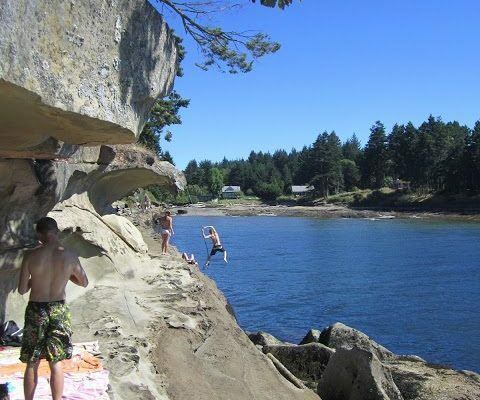 Crescent Beach is a tiny community with lots to explore.